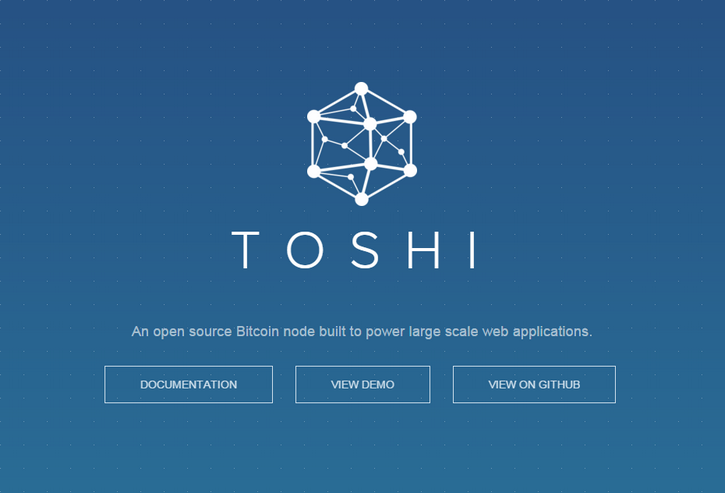 Toshi is a complete implementation of the Bitcoin protocol, written in Ruby and backed by PostgreSQL. It provides a RESTful API that is ideal for building scalable web applications or analyzing blockchain data. Toshi is designed to be fully compatible with Bitcoin Core. It performs complete transaction and block validation, and passes 100% of TheBlueMatt’s regression test suite. For much of the core protocol logic, Toshi makes use of the bitcoin-ruby library written and maintained by Julian Langschaedel. Toshi was built at Coinbase, with the goal of replacing our core Bitcoin network infrastructure in the near future. It is currently in beta, and not recommended for production use until it has received sufficient testing from the Bitcoin community.